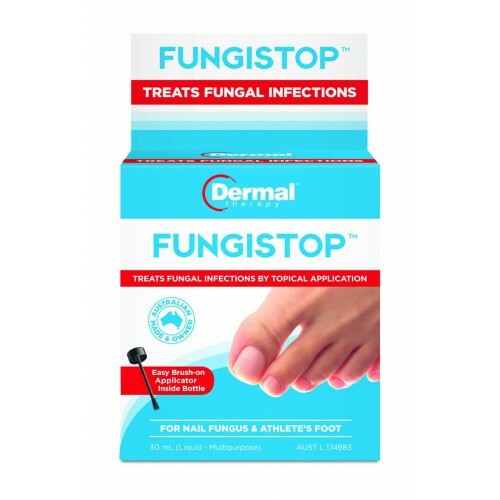 Dermal Therapy Fungistop is suitable for use on minor fungal infections, such as Onychomycosis (nail fungus), Tinea and Athlete’s Foot. 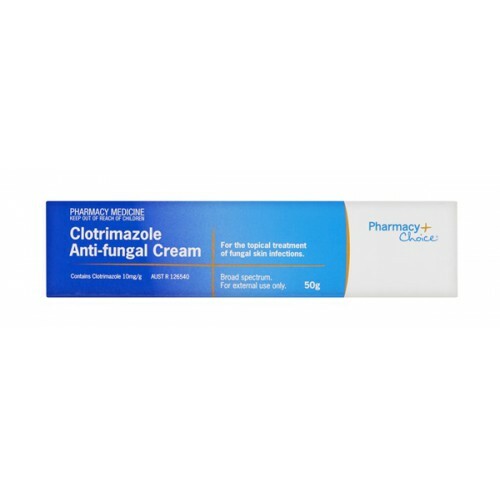 Fungistop treats fungal infections and Tinea by topical application. 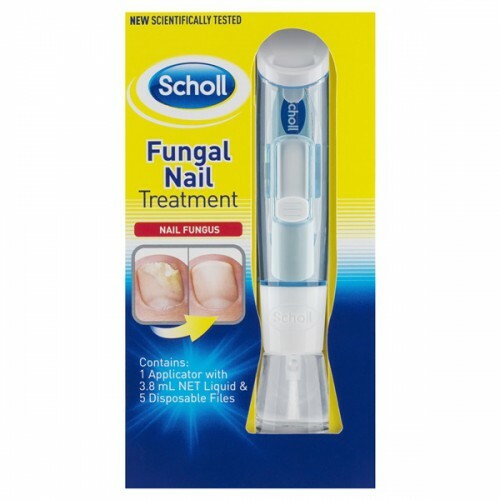 Fungistop may also relieve the symptoms of Athlete’s Foot.